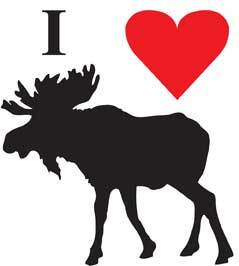 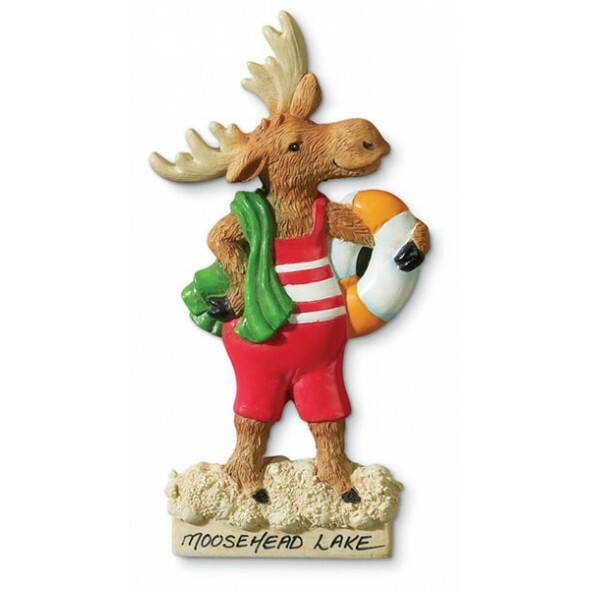 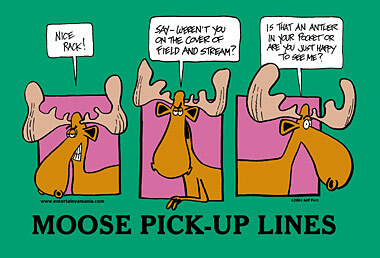 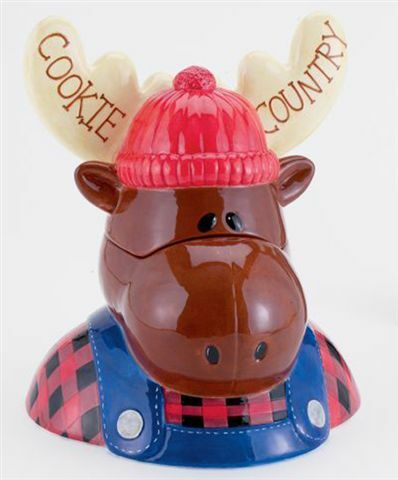 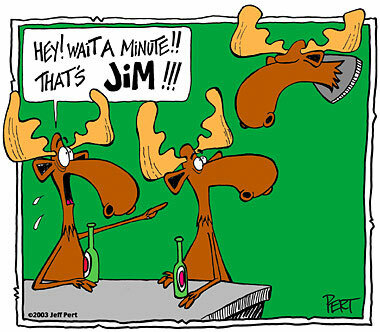 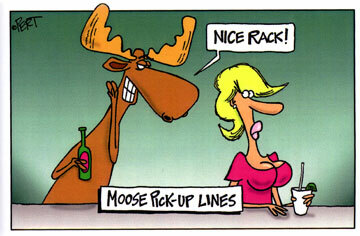 Straight from Moose Head Lake comes this stylish moose magnet. 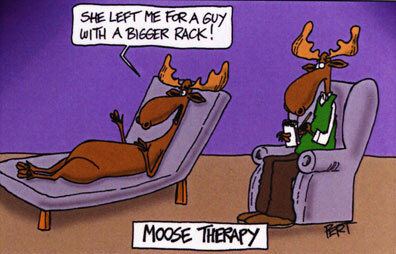 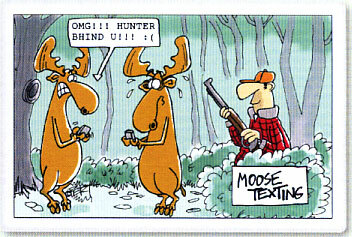 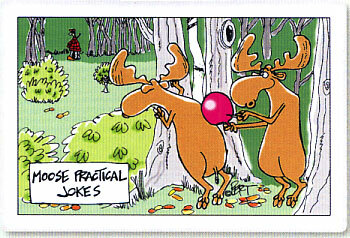 A great cartoon on a very useful fridge clip magnet. 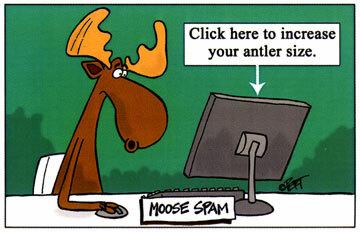 A tiny moose mount magnet!